Warm up your winter time by going on a journey to Shonai, Yamagata prefecture . 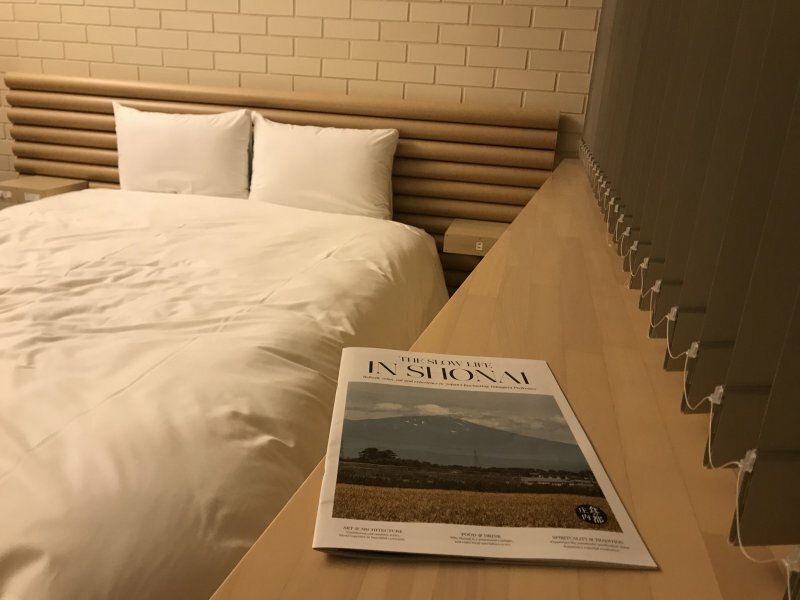 The region has plenty of things to do, to see and to eat throughout the year, even during the snowy period from December to March, making it perfect for a long weekend getaway. Yamagata prefecture located in the Northern Honshu island, between Akita and Niigata prefectures. 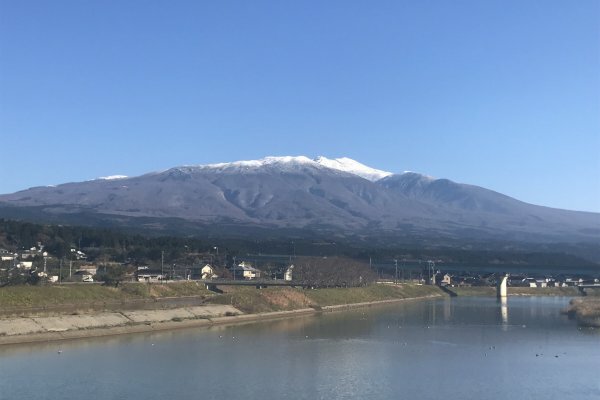 Shonai is the western part of Yamagata prefecture, just by the Sea of Japan on the west side, and surrounded by three mountains on the north, east, south sides. Main cities like Sakata and Tsuruoka are easy to access to by train and plane from Tokyo. Since the Edo period (1603-1868), the three mountains of Shonai - Mount Haguro, Mount Gassan, Mount Yudono - have been famous as pilgrimage destinations. Back then, Prince Hachiko, first-born son of Emperor Sushun, fled to the mountains after the assassination of the emperor and started worshiping the mountains' deities, which led to their eventual enshrinement. The group of mountains was henceforth called Dewa Sanzan (The three mountains of Dewa) and each one provides a different spiritual experience to visitors. These mountainous walls cut off Shonai from the rest of Japan and ensured stability until the end of the Edo period. In the time of peace, most of the Samurai, whose duties were to protect the people, became farmers and fishermen and even started silk manufacturing after Japan opened to the rest of the world. 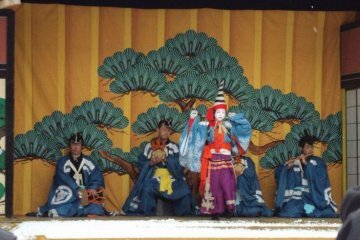 Given time and seclusion from the world, as well as the rich resources around, the people in Shonai eventually developed their unique agricultural and farming techniques through a fusion of tradition and innovation. 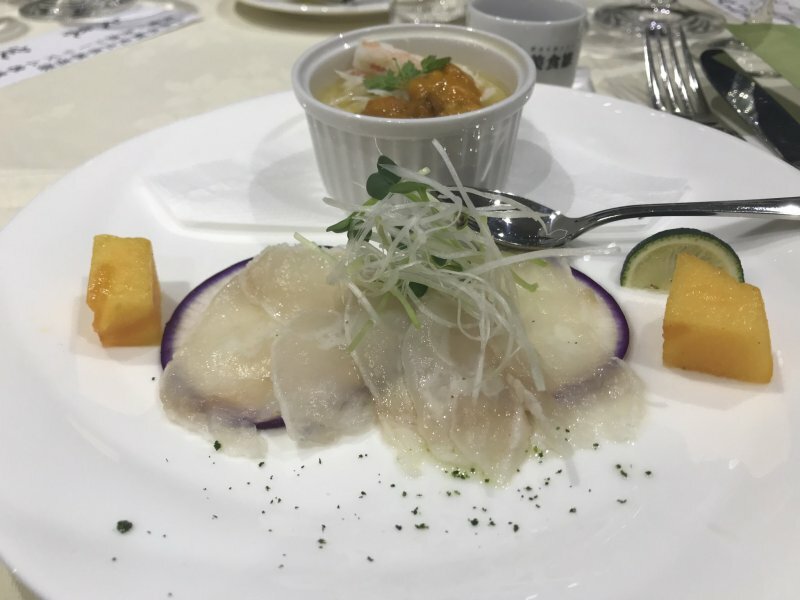 Shonai exports over 130 varieties of fishes and a wide variety of vegetables too. The area is renowned for its flavorful pork and excellent rice as a result of the region's quality water. Because of the water used, Yamagata's sake are international award-winners. 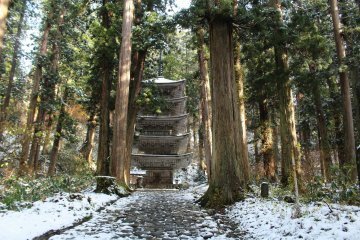 Besides dining, it is still possible to enjoy the spiritual experiences and the nature as it was hundreds of years ago or opt for winter activities as Yamagata is one of the regions in Japan that receives substantial snowfall. Shonai is a must-visit spot for travelers seeking a retreat from the big cities. The area has so much to offer in terms of cultural enrichment, culinary experiences and fresh air from the sea and mountains. A trip to Shonai means focusing on your senses and savoring life in Japan. It's your break time. There are 3 main cities in Shonai: Sakata, Yuza and Tsuruoka. Each one has enough to keep you busy for a long weekend, whether you are coming here for an outdoor, a culinary or a traditional experience. Sakata city is in the center of the Shonai area, 30 min from the airport by bus, with many museums and cultural centers, there is everything you need to find out more about the history of the region while experiencing this strong contrast between past and present. You can walk from one place to another as the city center is quite small, starting with the Honma Museum in the northern part of the city, next to Sakata station. 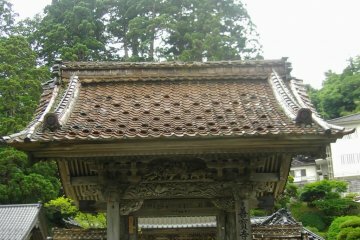 The place belonged to the Honma family and became a guesthouse for the Imperial Family and royalty after the Edo period until 1945. In 1968, it was turned into a museum as one of the first museums of art in Japan. 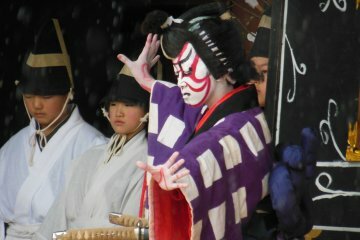 You can then head to the Somuro, the Maiko Tea House. 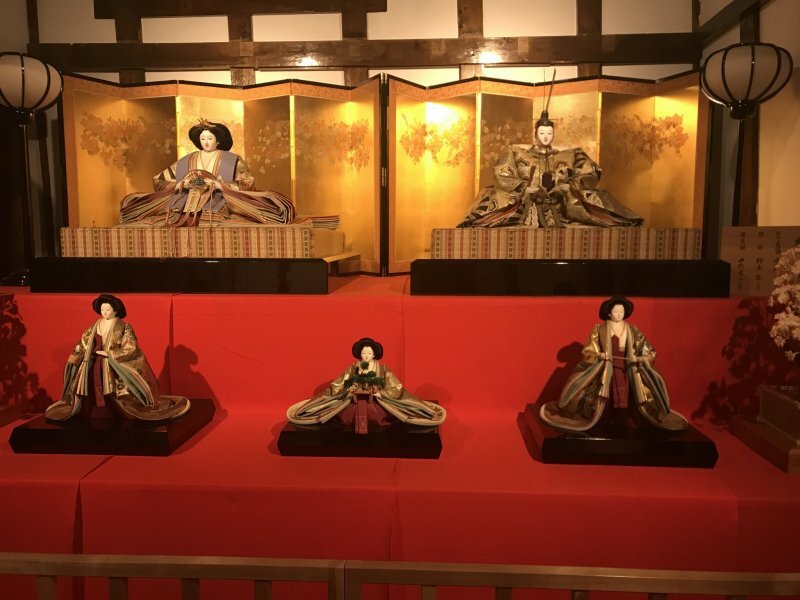 Trade with Kyoto brought Hina dolls (you might have heard of the Hina Matsuri in March everywhere in Japan), Maiko (Geisha apprentices) and visible influences on the architecture of the region. 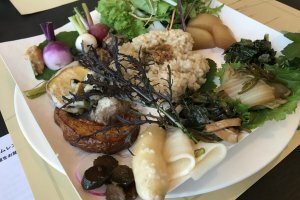 Walk around the museum, and book a seat to watch a Maiko performance while enjoying a lunch box made by them. Take a moment to admire the decoration (using an ancient technique to avoid using any nails) on the windows and the wooden doors of the venue. 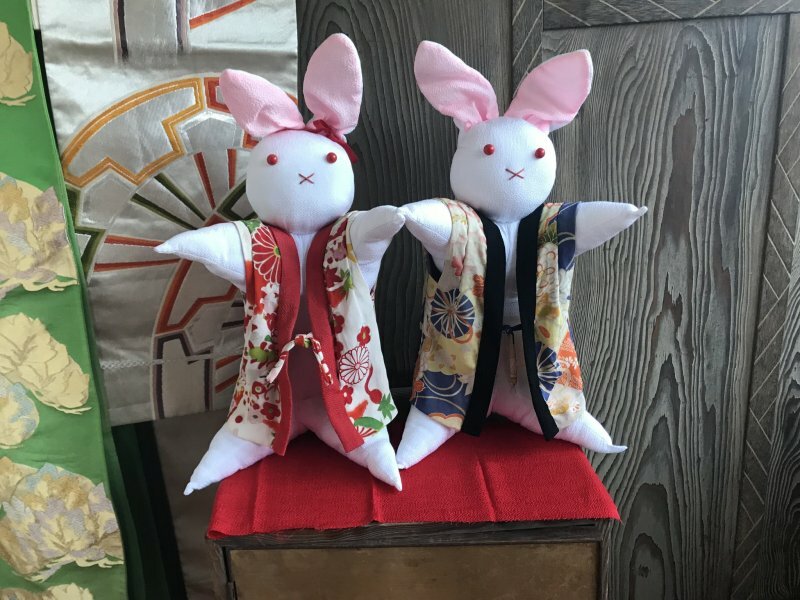 After lunch, go to the Sanno Club (山王くらぶ) and make your own Kasafuku (traditional dolls). This traditional handmade doll is meant to bless you with a long and healthy life. Each small stuffed creation has a different meaning. For example, a shrimp doll means having a long life until your back bends from old age. Do book a session beforehand to make your own doll. 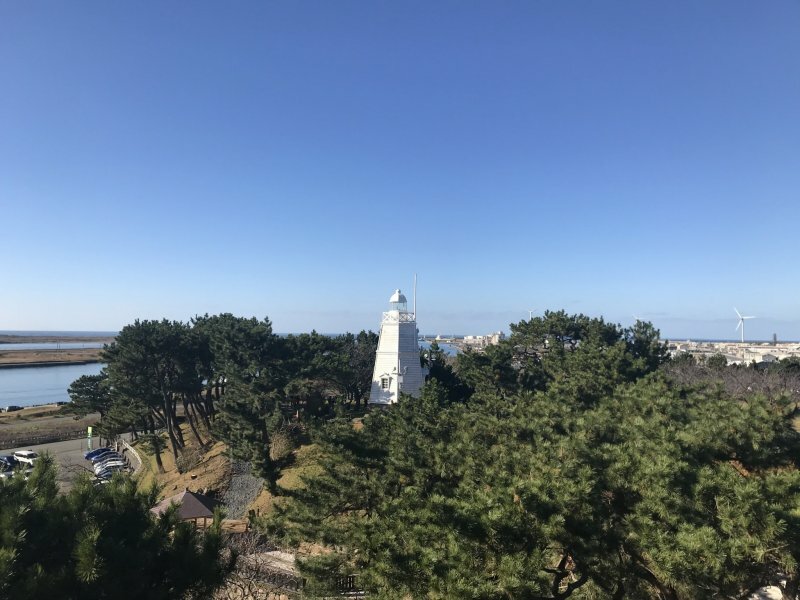 If the weather is good, you can take a walk at the Hiyoriyama park nearby. 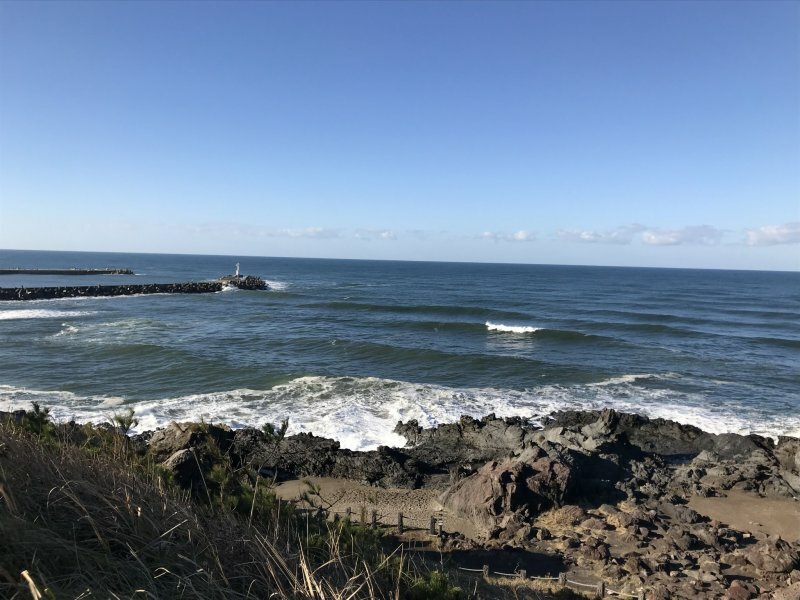 With the Sea of Japan in front of you, the view is astonishing, especially during the cherry blossoms season. Have fun looking for the art pieces around and you may just find a few pictures of Sakata city's famous spots printed on the ground. After a visit to the Sakata Fish Market, keep walking and follow the little guide map that you can get at the airport or in the train stations. 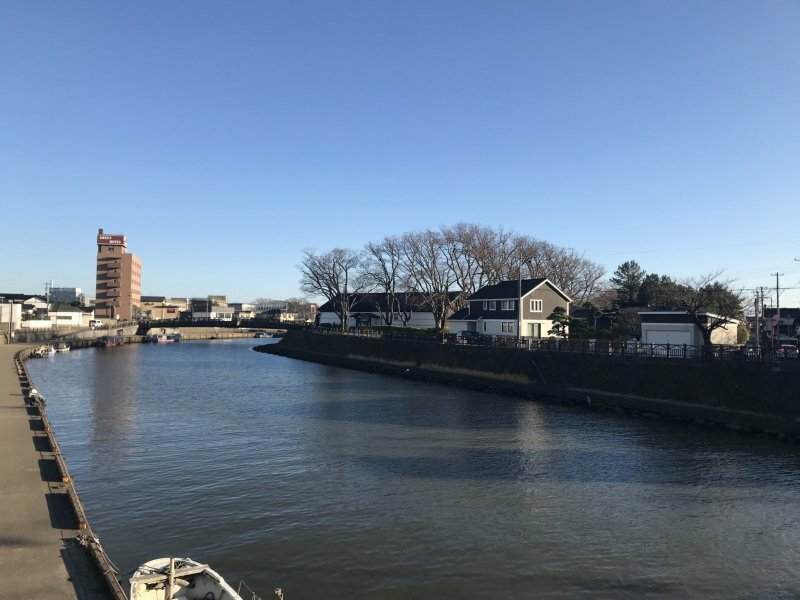 The best way to go to the Sankyo Rice Storehouse is to arrive by the Sankyo Pedestrian Bridge a bit further on the Niida river. This wooden bridge looks like a path to another world. The whole storehouse has been preserved since 1863. Today, nine of the rice houses are still used to store Yamagata's rice while three of them were converted to the Shonai Rice Museum. If you're lucky, you might meet a volunteer guide who will gladly give you more details about the storehouse and Shonai in general. 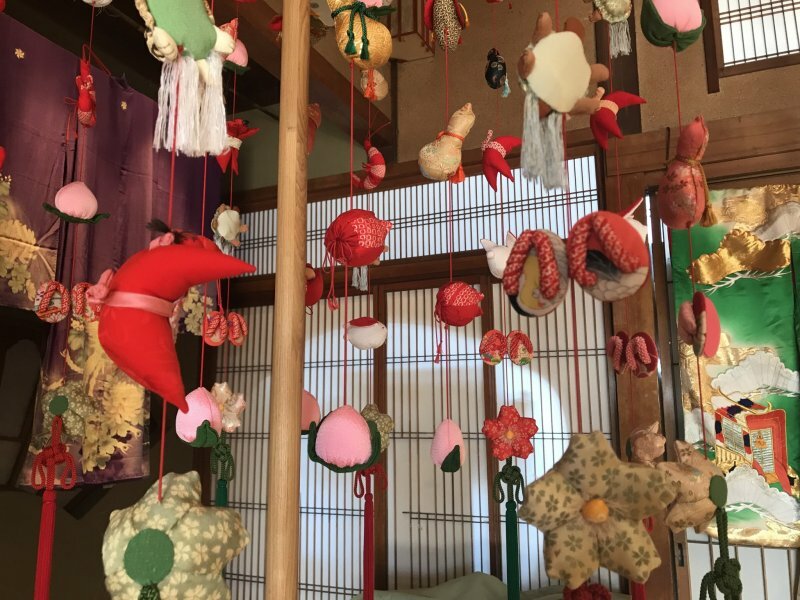 Next, you will reach the Sakata Yume no Kura, which is the temple of omiyage (souvenir gifts) for you to bring the best Shonai specialties back home from snacks to decoration. In the traditional gifts section, on display is a giant kasafuku on top of a turtle with a dragon head. This huge float is presented during festivals to impress the people in Kyoto and when officials visit Shonai. If you have time, you can go further to the Ken Domon Museum, which built in 1983, is the first photography museum in Japan. It is dedicated to the photographer Ken Domon, who donated 70,000 photos to the city, which are mostly from the post-war period. You can also enjoy the modern architecture of the building and the landscape garden. 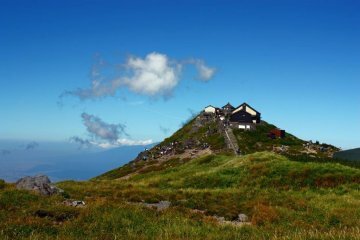 In the northern part of Shonai, you can go hiking on Mount Chokai, the highest mountain of Yamagata prefecture at 2,236m high. 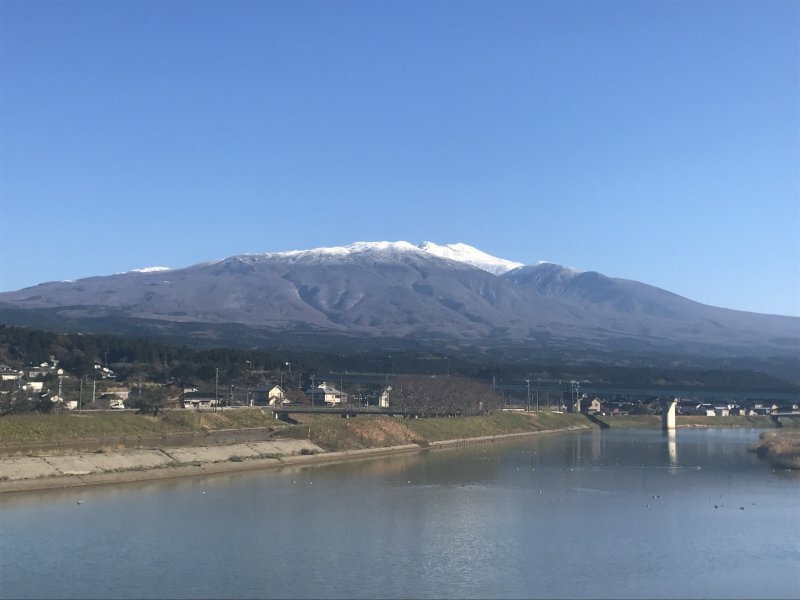 It is nicknamed Dewa Fujisan as it does look like Mount Fuji with a good amount of snow above, though with a flatter top. 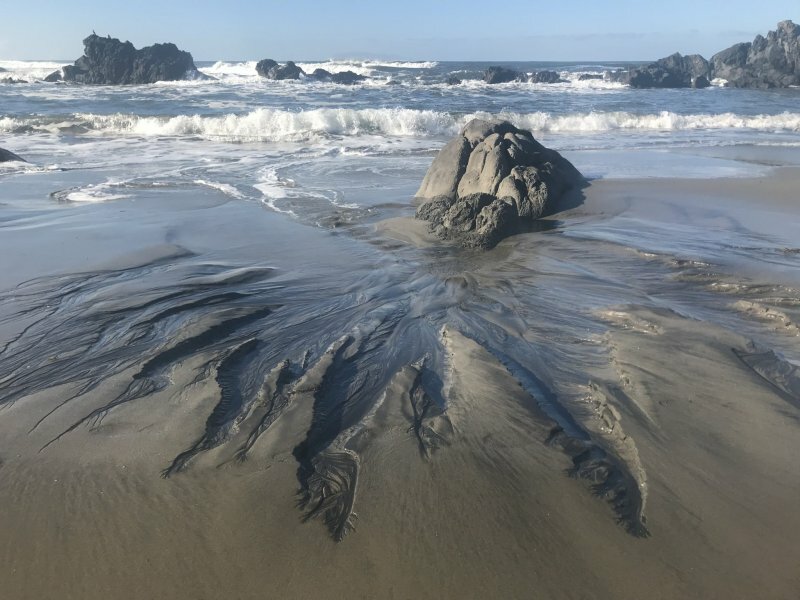 When getting around, especially if you have a rented car, make a stop by the beach and admire the view. There are a few creeks from which you can see the faces of monks carved in the stone. 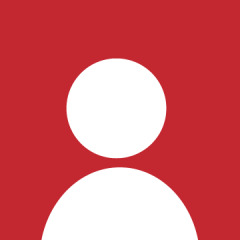 You can take up the challenge of spotting them all (more than twenty). Tsuruoka has been seat of governance of the region even before the Edo period. There you can visit the Chido Museum, a beautiful mix between old and new, and Western and Japanese architecture. 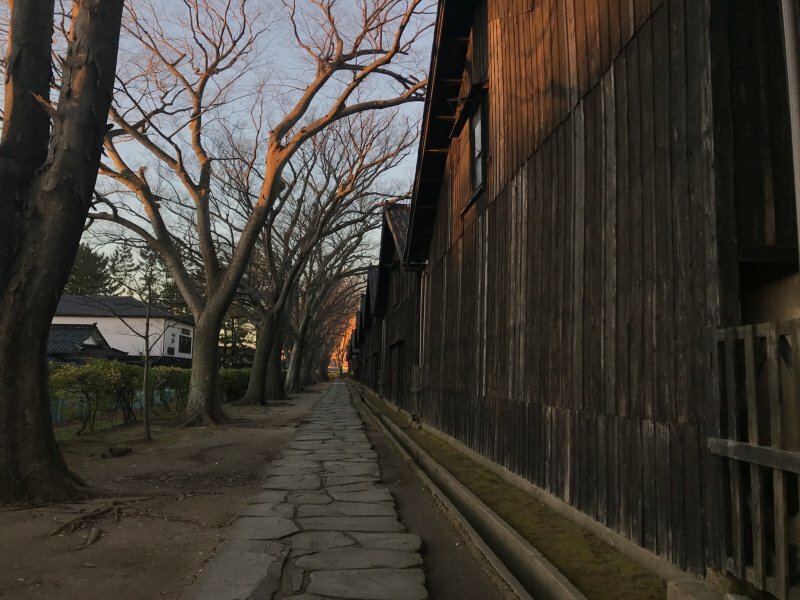 Located where the Tsuruoka castle used to stand, you can discover some artefacts of the Sakai clan, the family who governed the Shonai area, and learn more about the life of the samurai too. After visiting the museum, go to the Shonai Shrine to enjoy the calm atmosphere. 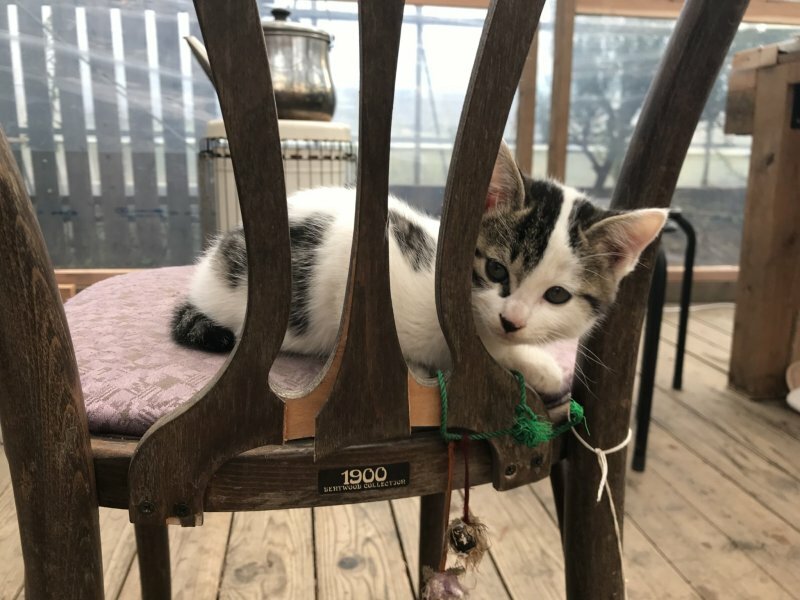 And as a "uniquely Japanese" experience, meet Ouji, the cat of the shrine. 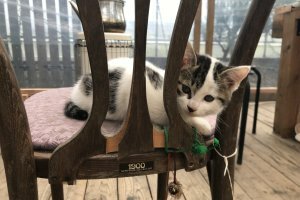 Ouji means Prince in Japanese, we can say that this noble animal reign on this kingdom and might let you leave with one of its business card after you take a careful look at the place and the garden in particular. As for your accommodation, try Suiden Terrace that just opened in September 2018. The uniquely designed hotel is in the countryside but close enough to the city center. 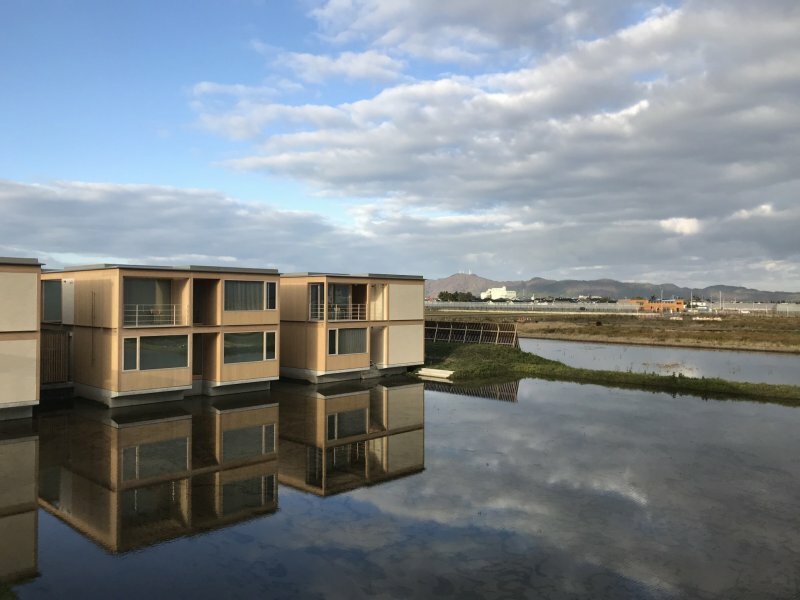 Constructed with glass and wood, it has a eco-friendly design and looks like it's floating on water. Natural light permeates the cosy interior. At Suiden Terrace, there is a library, a gift shop, an onsen, and everything else you need for a relaxing night. If you have more time, you can take this chance to have the Gyo experience at Mount Yudono. 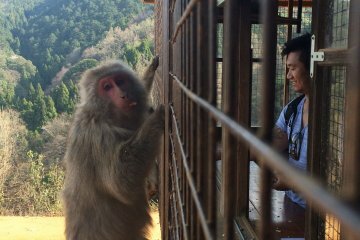 Like pilgrims, you can spend the time with the Yamabushi (mountain monk) who will take you on a halfday life-changing trip. It consists going on a trek in the mountain to pay your respects to the deity, before having this one challenging exercise - the waterfall meditation. Afterwards, you will then have a traditional lunch and participate in a fire ceremony to wish for your well-being and protection of your family. Alternatively, if you have lesser time to spare, you can opt for the Zazen experience in the Gyokusenji Temple. You can also go for the shorter spiritual experience by participating in a zen meditation experience overlooking a beautiful garden. Reservation necessary. Churen-ji Temple is a little gem of art and history lost in the mountains. In this temple, there are the rare remains of a Buddhist self-mummified priest guarding the place. In beliefs and practices associated with sacred mountains in Japan, the shugenja (the priest) can "mummify" his body by going on a strict diet of nuts and grass for 1,000 to 5,000 days. When the priest feels that death is coming, he enters a small stone chamber and sits in the position of lotus until death occurs. 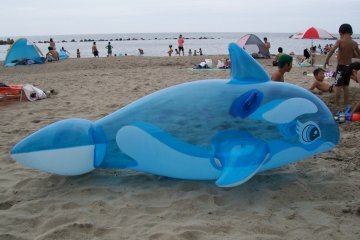 After 3 years and 3 months, his body is taken out, treated with lacquer and placed in a shrine. He is now and then honored as the physical manifestation of Buddhahood. Do not miss the many paintings on the ceilings, some require moving around the rooms to spot the subtle optical illusions. Other artwork has been added over the past 50 years. Thanks to its rich natural resources, and suitable topography and weather, Shonai has delicious seasonal products to offer all year long. Local farmers maintained traditions while developing new techniques leading to a national and international recognition of Shonai's culinary heritage. 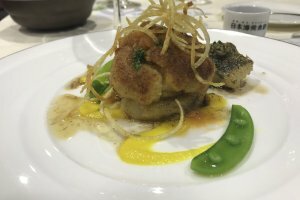 The wines and sake from Yamagata won various international awards, and people here are giving their best to up the ante on the region's gustatory reputation. The officials in charge of the promoting Shonai and Yamagata are now ready to take the science of Nihonshu (literally Japanese sake) to the next level. 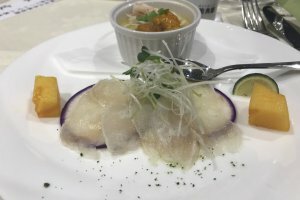 To promote tourism in Shonai, during the launch of the 2018 Winter campaign when it was the 150th anniversary of the Japan-France friendship, officials presented a Japanese-French culinary tie-up.The Yamagata sake was tasted in wine glasses while guests savored delicate snow crab quiche, fresh Fugu or Yamagata wagyu. 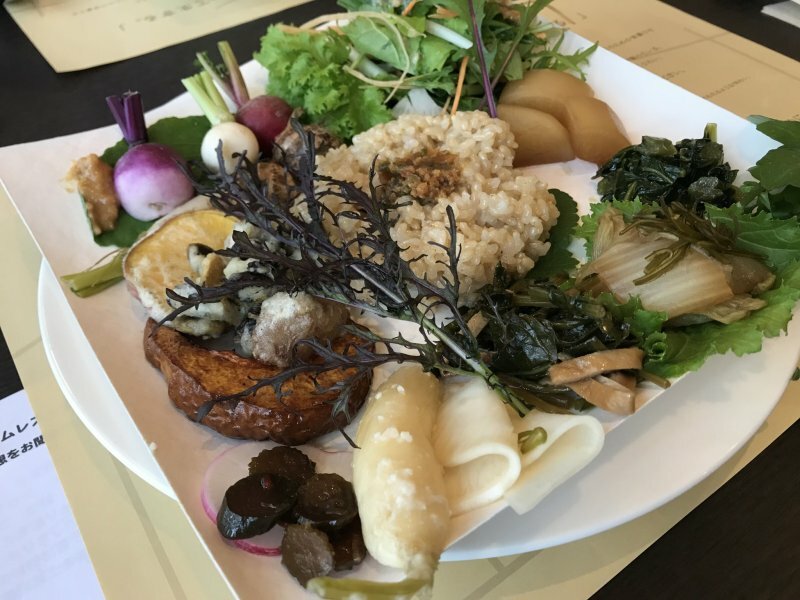 As a recognition of the historical, quality and delicious seasonal Tsuruoka cuisine, UNESCO designated the city the title of "Designated Creative City of Gastronomy", making it the only UNESCO-recognised city in Japan as of 2018. 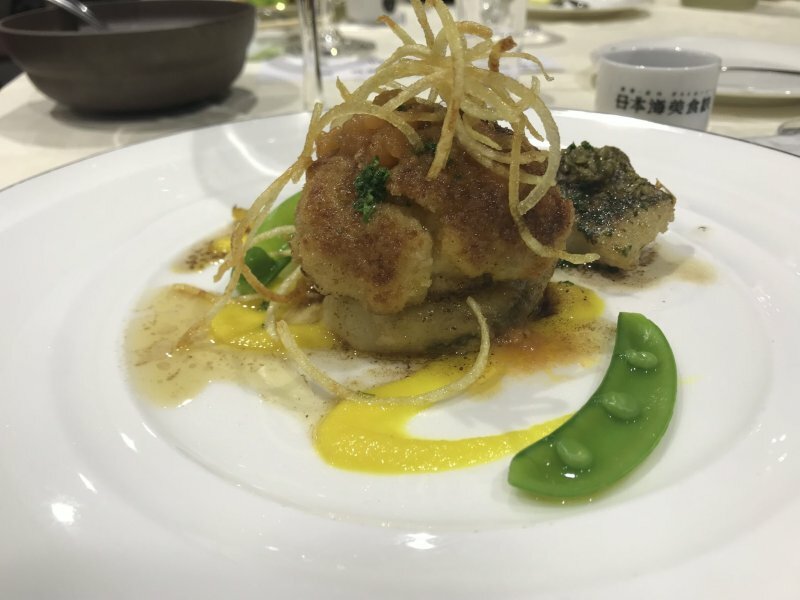 While it has been introduced to the international stage of gastronomy, Yamagata is definitely still on the rise as the region strives to win more hearts - and palates over. Unleash the gourmet hunter in you with these must-try delicious specialties exclusive to Shonai. Yamagata prefecture is famous for producing some of the best wines and sake of the country. If you stop by Shonai, you must taste the puffer fish, Tora-Fugu. Have it in sashimi and accompany it with urchin and among other seafood. There are 130 types of fish you can taste in Shonai, one of the tastiest being the cod. The snow crab is also a must-try. Yamagata's wagyu has nothing to envy of the famous Kobe wagyu (Japanese beef). Shonai's pork is also known for being one of the best in Japan. Shonai's mild, flat plains and the elevated mountains allows hundreds of different types of vegetables and fruits to be grown and harvested throughout the year. 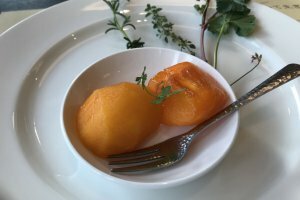 The Yamagata pear has a reputation for being some of the best, making it a perfect souvenir for your trip. 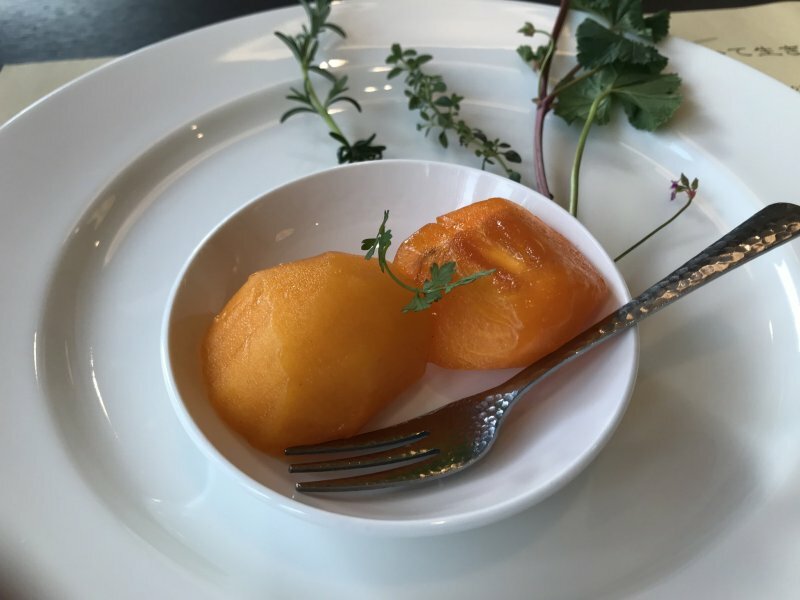 To fully enjoy Shonai's fruits and vegetables, head to Do you Know, a vegetarian restaurant with its garden in the backyard.The restaurant values eco-friendly practices, and to avoid the use of chemical products, waIters serve you everything in paper plates made from cotton and paper. The quality of the water in the prefecture allows for premium quality rice, as well as the production of great ramen. If you are a ramen fan, have lunch by the seafood market of Sakata city. From ¥500 onwards, some of these highly affordable ramen are friendly to your budget yet does not have you scrimping on satisfaction. The ideal water and land conditions have also allowed the production of superior beans which are used to make sweet biscuits that are the ultimate omiyage from Shonai. Flight from Tokyo Haneda Airport to Shonai Airport take approximately 1 hour, or alternatively 6 hours via train from Tokyo station to Sakata city (via Niigata and Tsuruoka). Express buses from Tokyo take about 7-8 hours. 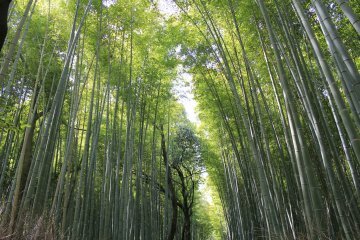 The Bamboo Forest of Arashiyama.. I'd love to spend more time in Yamagata! Went one year during summer, and I went grape picking in Tsuruoka - some of the best grapes I've ever enjoyed!